From designer Giulio Manzoni comes a new armchair which expresses a bound between past and present, and beautifully blends with modern and contemporary environments through its sobriety and elegance. The new Grace armchair has a sculptural design and maximum comfort. It's rounded softer cone feet contrast with the wing armrests and the thick seat cushions. This year we saw a return of velveteen and suede strong colors materials mixed with neutral and taupe colors. 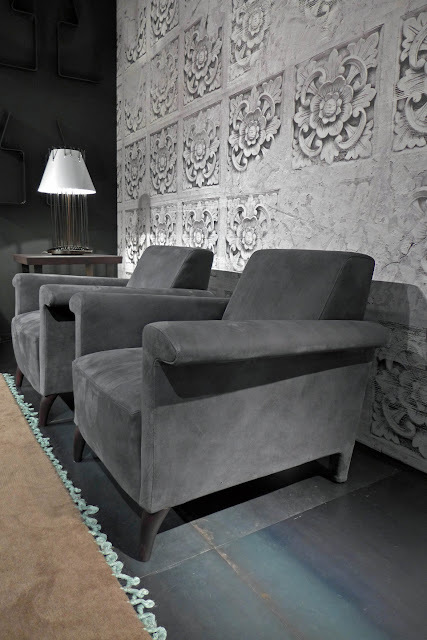 These Italian armchairs are perfect for any room, for hotels and resorts and for boutiques and entertainment spaces and clearly look at the past designs from the 60s and 70s. They want to turn their attention to comfort and durability. 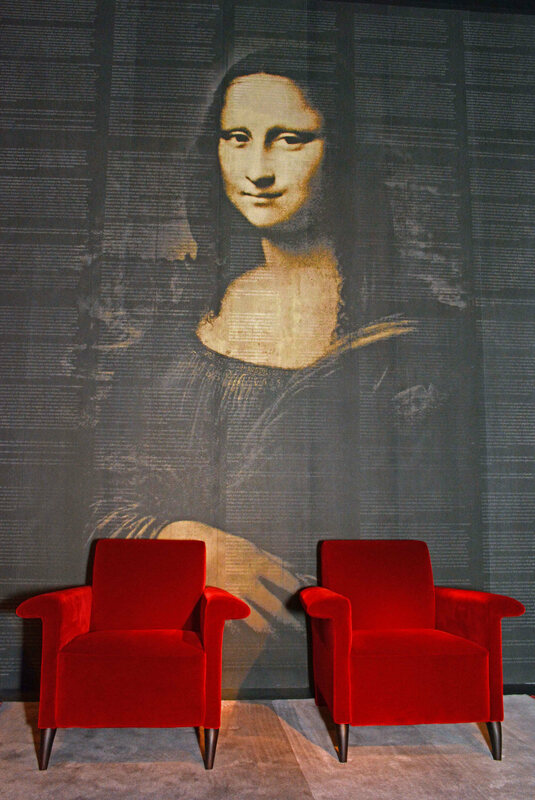 The Grace armchair is available in multiple modern fabrics and in leather in more than 30 different colors. Italian designed and produced this armchair can be ordered immediately for your residential or contract projects or just for your home or office. You can browse our modern Italian furniture collection on http://www.momentoitalia.com/ to browse between Italian living room and bedroom furniture, modern home accessories, and contract furniture. 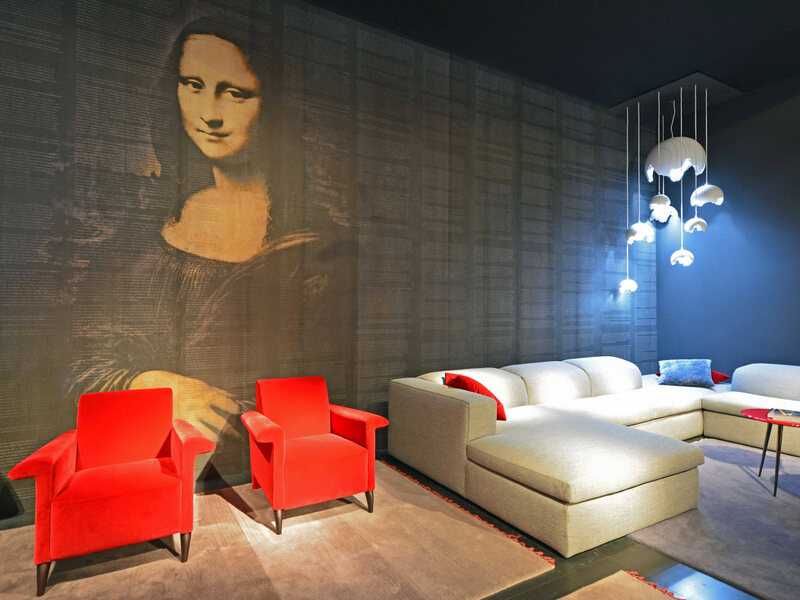 Momentoitalia imports Italian modern furniture from Italy. We are specialized in modern sofa beds and Italian sofas, living room and bedroom furniture. Our modern sofa beds are top quality and the leading products in sofa beds worldwide. Contact us for further information about our Italian furniture.